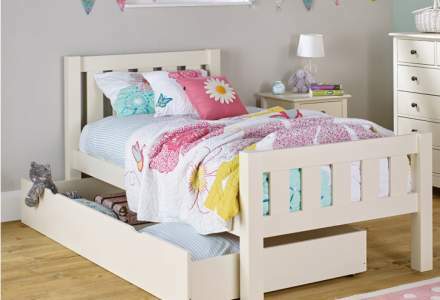 A sturdy construction suitable for any age, a children’s low single bed will last for years throughout childhood and beyond. 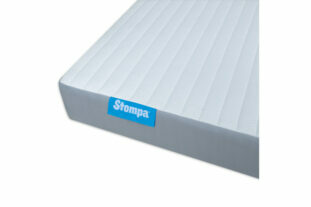 The low profile of our single beds also makes it a perfect choice for your child’s first bed. 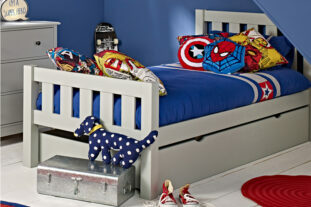 If you’re looking for a more practical solution, we also supply a range of children’s single beds with storage. The bed is the focal point of any bedroom and is especially important for children as it is where they do the most of their growth and development. Getting a good night’s sleep is key to the health and happiness of both children and parents so it is important you choose the right bed. 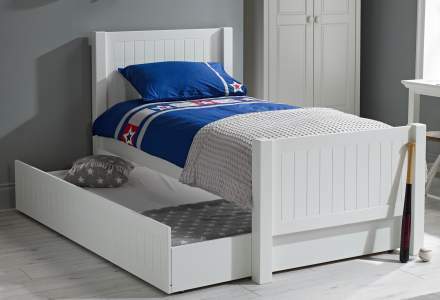 Low single beds are great for any child, their sturdy construction and low design means they make an excellent first bed and last throughout childhood. 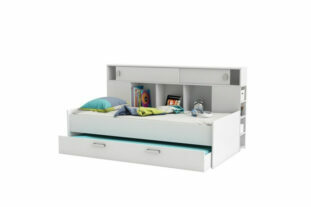 They come in a variety of sizes and designs, so you can choose the right bed for the needs of both parent and child. 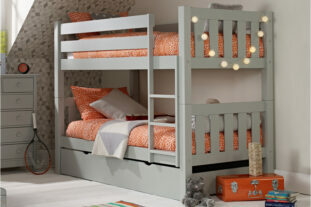 From cabin beds to loft beds, there will be something to suit every child and their room. If you are short on space storage beds are great as they free up floor space and ensure that the room is kept tidy and free of clutter; making for an optimal sleeping environment. 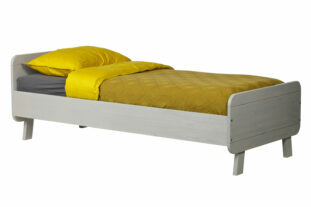 For a sleepover friendly bed, a trundle bed is a great choice. 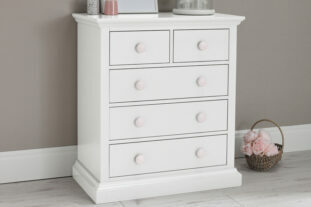 The pull-out drawer underneath can double as both storage and an extra bed when necessary. 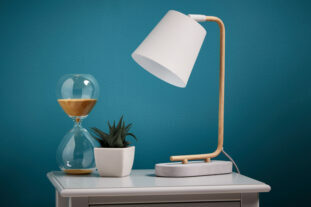 This is great for sleepovers or having family to stay. For some additional luxury; take a look at upholstered beds. 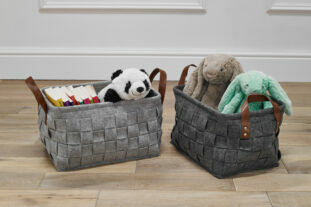 The plush, chic designs are a stylish and comfortable addition to any room and make for a great statement piece of furniture for a child to be proud of enjoy. 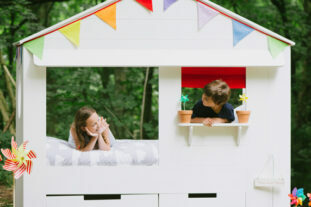 When children are happy in their bed, they are more likely to get a quality night’s sleep. If fun is the priority, a themed bed could be perfect. 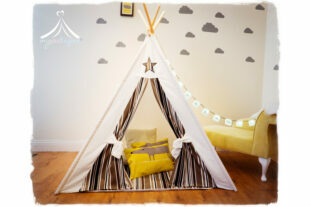 They can double as a comfortable sleeping space and a personal hideaway. 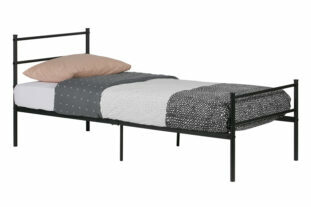 Shop single and small double beds with Room to Grow today.